This 40-mile walk over the North York Moors, from Osmotherley to Ravenscar, represents a challenge to many people both young and old. Thousands of people attempt this walk each year, often to raise money for charity. The walk is generally considered hard, but with the right planning and training, as suggested in this book, even this walk can be completed with comparative ease. The walk is described in detail and is a guide to help particularly the novice walker complete this famous long distance trail. 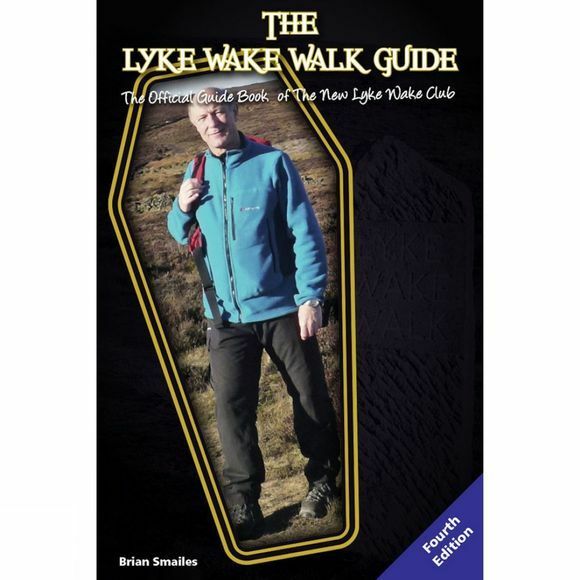 This book is the official guidebook of the New Lyke Wake Club.